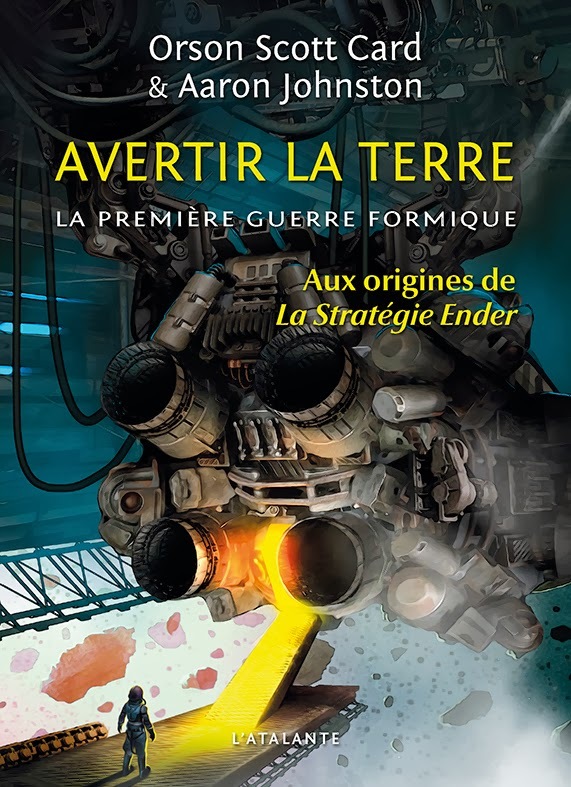 I recently learned about the French cover of Earth Unaware. I love the illustration by Benjamin Carré. The publisher is L´ATALANTE. I wish I could read the thing. But alas, me no speak-a da Frances. When Scott was in France recently he picked up a copy for me. I think it looks killer. Another great cover. I love seeing these covers from around the world. Pretty exited for its release! Awesome. Thanks, Michael. I hadn’t seen the new cover yet. Thanks for sharing!